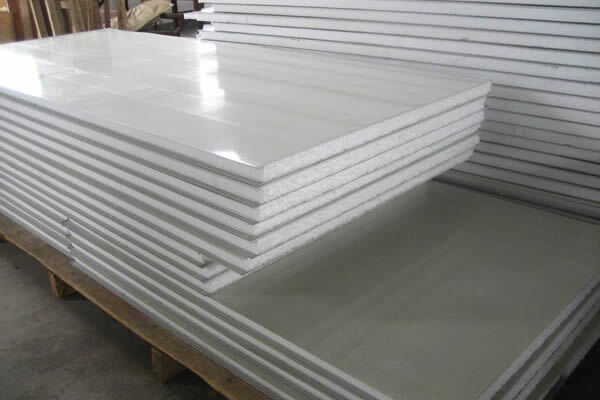 Compared with the traditional concrete construction, steel frame building construction substitutes steel sheet or profile steel for reinforced concrete. It has higher strength and better seismic performance. 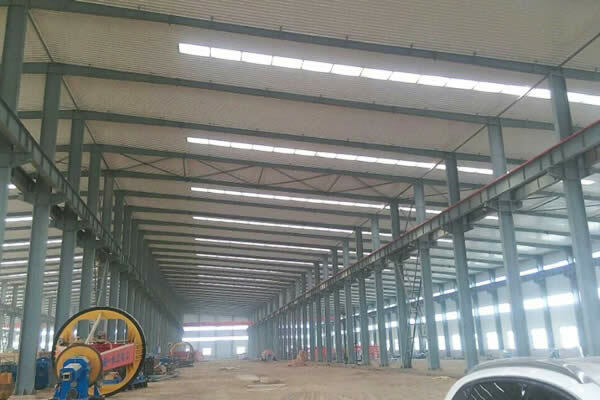 In addition, all components for steel frame building construction are finished in the factory, and customers just need to do the field installation, which make the construction time shortened greatly. 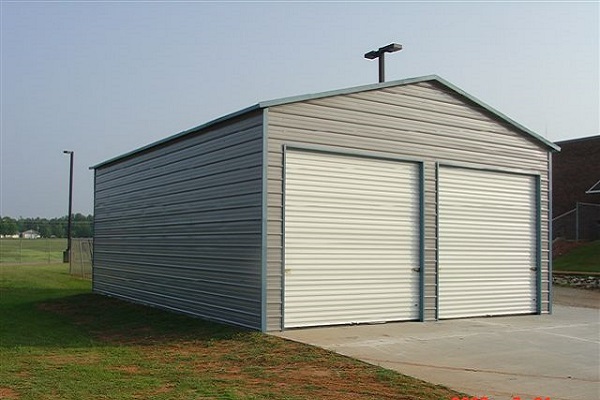 steel frame building construction reduce construction waste because steel can be recycled. So it’s more environmental. China, which produces over half of the world ' s steel. And Hebei steel output rank first in china for many years. 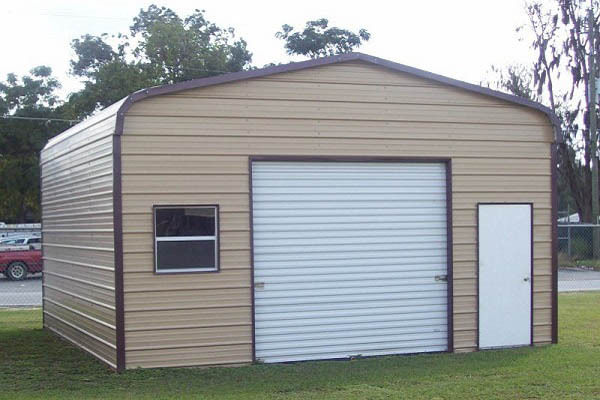 We have been working on steel frame building constructions for 10years. We have build many different constructions for various industries, such as Metallurgical industry, Chemical industry, Machinery manufacturing, Electronics industry and so on. we have professional and experienced design engineers . 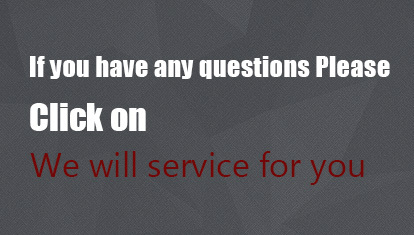 All you need to do is telling us your demand details.